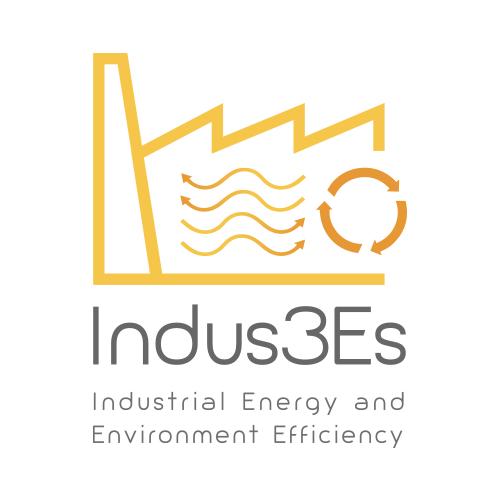 The INDUS3ES project – Industrial Energy and Environment Efficiency started this year with a high nexus to of TOP-REF, since it involves three members of the TOP-REF project. Specifically, the Spanish partners CIRCE, Fertinagro and Tecnalia are some of the 10 organizations taking part in this initiative, being Tecnalia the INDUS3ES coordinator. This new research project is aligned with the goals and activities of TOP-REF, since its main objective is to improve the energy efficiency of industrial processes by means of the exergy concept. For this purpose INDUS3ES will develop and demonstrate an innovative system for recovering and revaluing low-exergy waste heat. The developed system will be easily adapted into various industrial process and sources of both, new and existing industries. It will be demonstrated in a real scenario, enabling to analyze besides integration aspects, operational and business issues. The new system will be based on absorption heat transformer (AHT) technology, and will allow a 20% reduction of the process heat demand. Besides the embodied energy, the environmental footprint of the products and the manufacturing costs will be reduced too, increasing the competitiveness of European products. 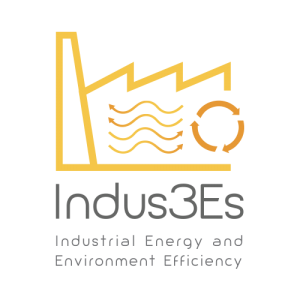 In addition, INDUS3ES is one of the projects developed under the umbrella of the SPIRE association, a European initiative which objectives are receiving the contributions of TOP-REF developments.